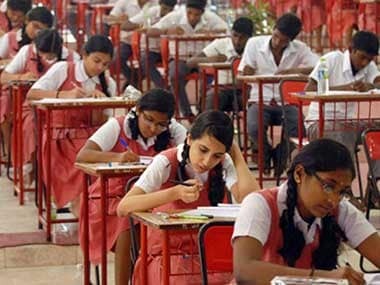 The Haryana Board of School Education has decided to enroll students in Class VIII to minimise the issue of malpractices in enrollment of students. In the past, there have been incidents where many students have qualified Class VIII through fraudulent means from different states and enrolled in the state for Class IX, NDTV reported. Haryana Board of School Education chairman confirmed the decision was taken as it will help minimise enrollment of fake students within the board. Until now, the process of enrollment was applicable for the students of Class IX and Class XII students. 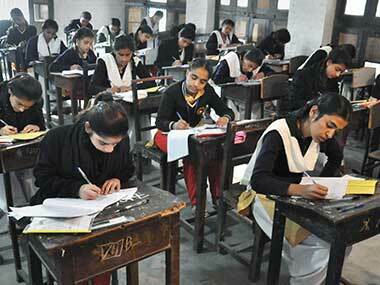 The board also plans to conduct an exam for Class VIII and is awaiting the government's approval, he added. Meanwhile, the Board of School Education Haryana has plans of conducting the compartment or improvement examinations of the Secondary and Senior Secondary Board on 14 July, 2018, The Indian Express reported. 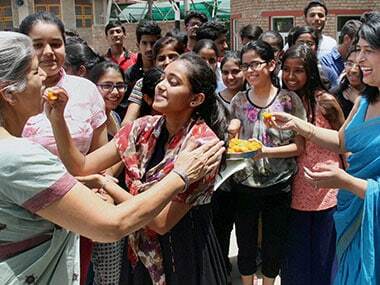 On 21 May, the Board of School Education Haryana announced the board results for Class X . According to News18, over 5 lakh students appeared in the Haryana Board of School Education (HBSE) Class 10 Examination 2018, which was conducted in the month of March for the academic year 2017-2018.